The House of Commons last week rejected the EU withdrawal deal struck by prime minister Theresa May with Brussels, leaving Britain without a plan and Brexit day looming on March 29 (Photo: Leon Neal/Getty Images). British finance minister Philip Hammond said Friday (25) he believed the EU might compromise over a Brexit deal in a way that would persuade lawmakers in London to support it. “I don’t think the European Union is going to change its fundamental position around the backstop”, a controversial provision in the deal relating to Ireland, Hammond told BBC radio from the World Economic Forum in Davos. The MPs are mostly concerned about the backstop, an arrangement that would potentially keep Britain aligned to the EU’s trade rules indefinitely as a way to keep open the border with Ireland. 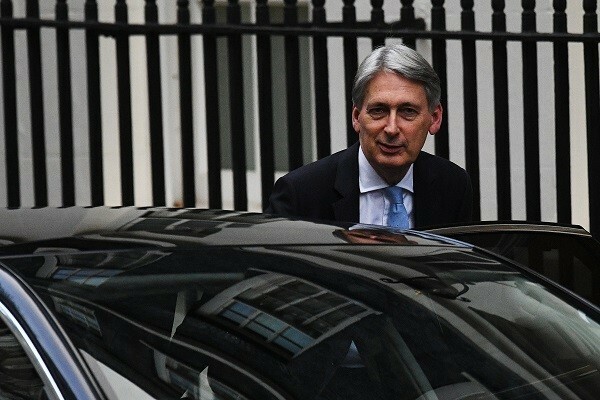 Hammond said he did not believe the backstop could be entirely removed but noted many MPs would accept a time-limit, or a guarantee that Britain could exit it in some circumstances. He repeated his opposition to Britain leaving the EU without a deal, saying it would be “an extremely bad outcome for the UK economy”. MPs will on Tuesday vote on a series of amendments designed to avoid this option, notably by seeking to delay Brexit if there is no agreement reached. Cabinet minister Amber Rudd has hinted she could resign if she and other Conservative MPs were not allowed a free vote next week.